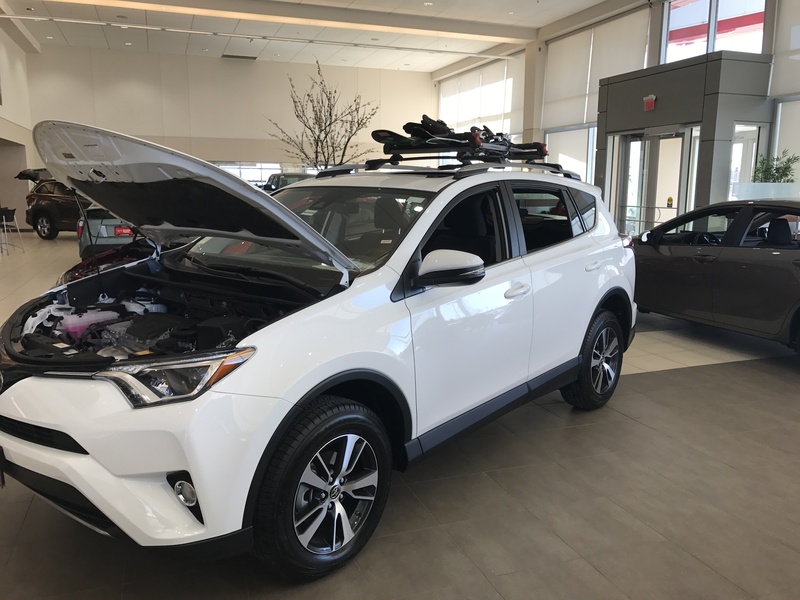 Step into the dealership showroom at Luther Brookdale Toyota, and you’ll be swept away with hospitality. Every car buyer will meet one of two personable, professional delivery coordinators. The delivery coordinator will get to know the customer more personally as the buyer enjoys a tour of the facility. The buyer gets familiar with the place to which he or she will return for service for years to come. By the time the customer is familiar with the entire store, he or she will be familiar with the tour guide, too. That comfort and relaxation translates right into the accessory presentation, tucked away in the quiet of the coordinator’s office. Now, there’s a stress-free environment, space to mull over the personalization options with a visual aid, and to sip hot coffee. In this moment in time, the delivery coordinator has transformed from a new face to a friend, and an integral part of the customer’s experience. In 2016, Minnesota dealer Luther Brookdale Toyota finished the year at over two million dollars in accessory sales. Delivery Coordinators, Brittany Forsblade and Jennifer Cline, support those heavy numbers with their own shoulders. In years past, offering Vehicle Personalization was the responsibility of the sales staff. Though this dealership has enjoyed success in accessory sales for years, the level of success attained last year is largely due to management's continued development of the process. Recognizing that they may have been missing an opportunity, the management staff opted to try a different approach. The health of Luther Brookdale’s interdepartmental communication and unity can’t be ignored. The staff as a whole gets on board with personalization, and realizes the importance of supporting the delivery coordinators. Forsblade, who has worked for Luther Brookdale for three years, gives a glimpse into her process, having mastered the challenge of building a relationship, educating, and selling to a customer simultaneously. From the comfort of her office, she joins in the shopping experience with her customer, explaining popular protection packages and bestsellers, such as rust proofing and remote starts. “Once we all sit down in my office, before I present, I let the customers know that any of the options we are about to go over can be included in their financing, and if they would like an estimate on how much something will increase their payment, I can provide that to them,” says Forsblade. 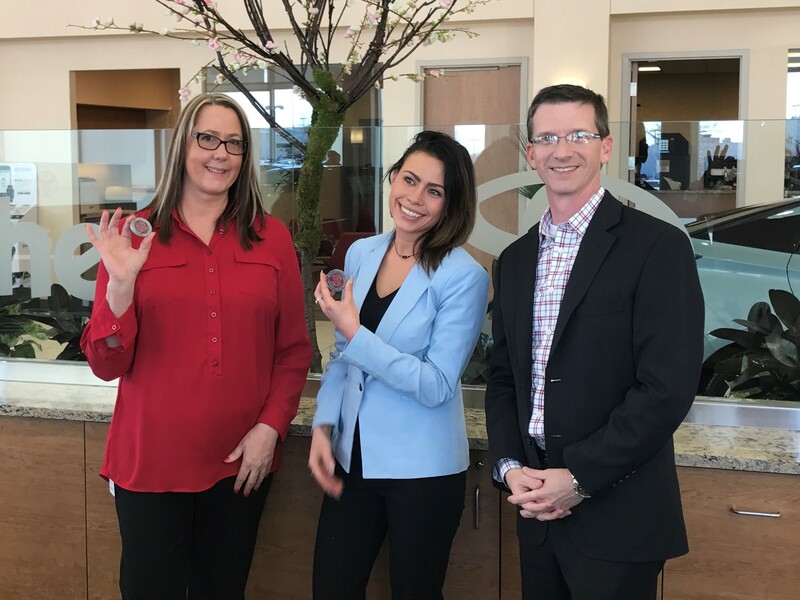 Luther Brookdale began using the Insignia accessories selling system in mid-2015, and we are delighted to recognize this dealer as a 2016 challenge coin recipient, after only one full calendar year using the system. At half a million dollars in the first five months, and over two million dollars in its first full year, it’s safe to say Luther Brookdale Toyota and Insignia are perfectly suited. Want more useful tips from the experts? View our Best Practices here.